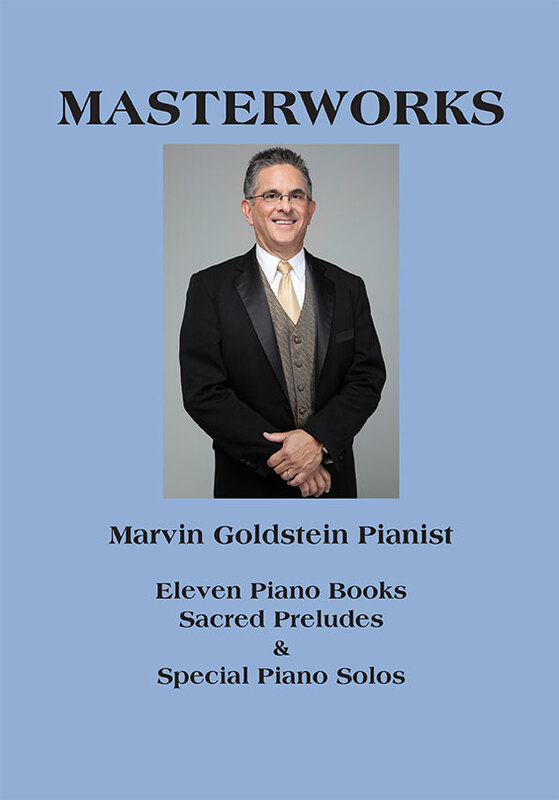 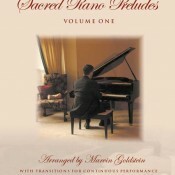 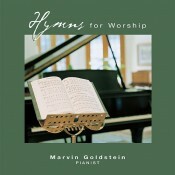 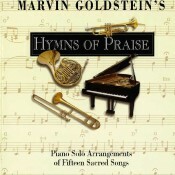 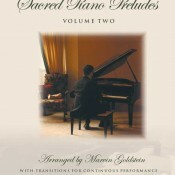 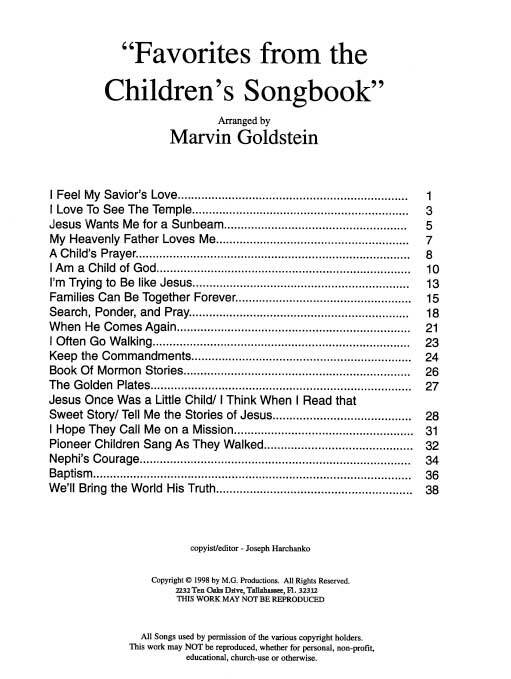 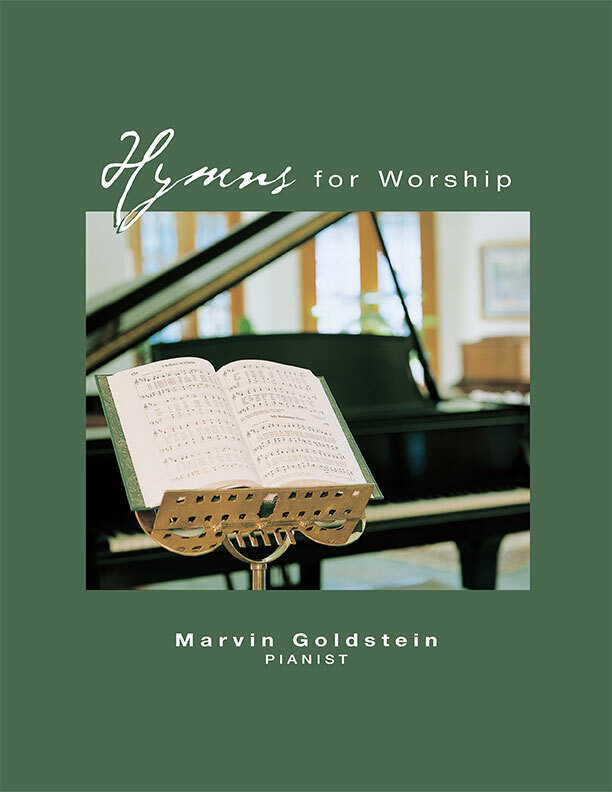 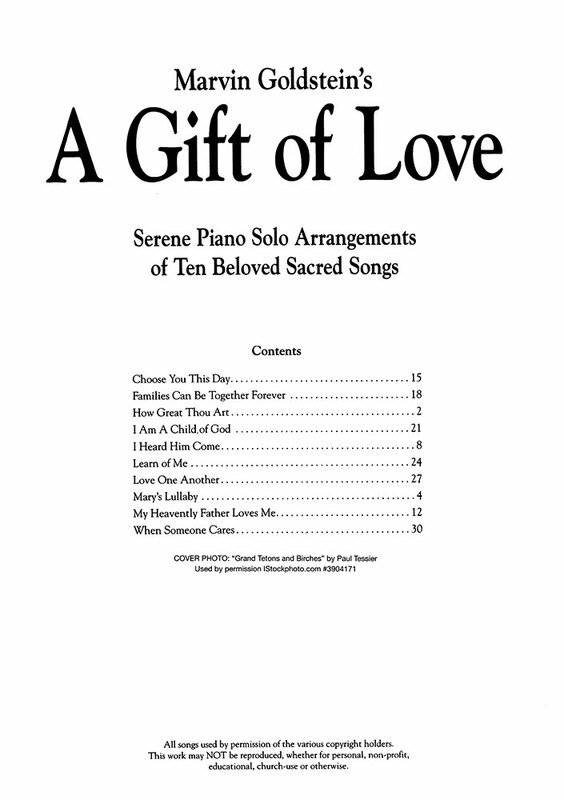 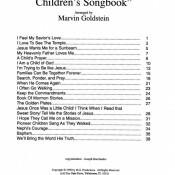 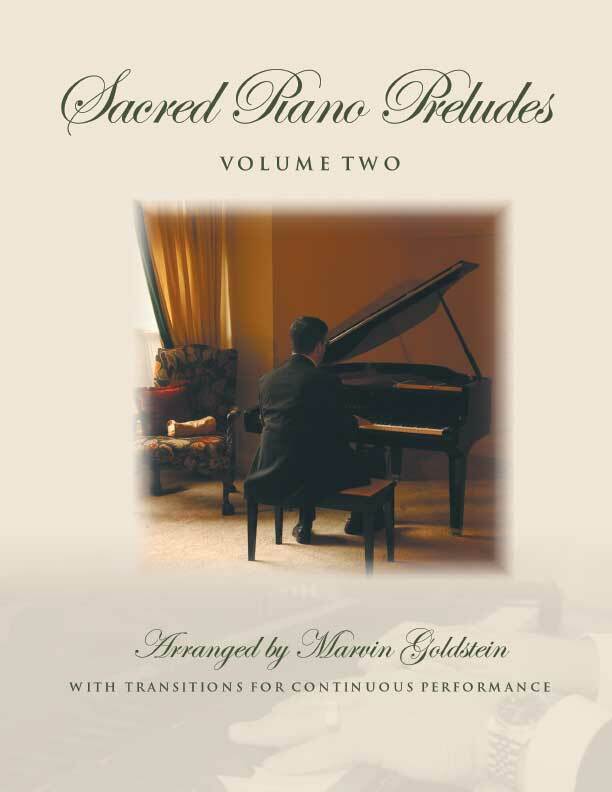 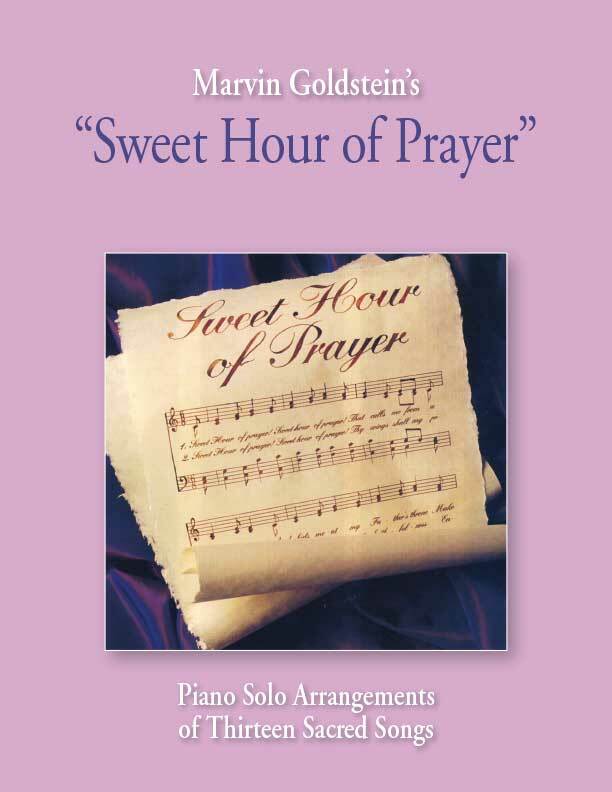 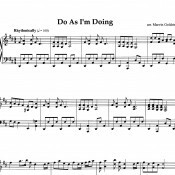 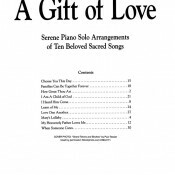 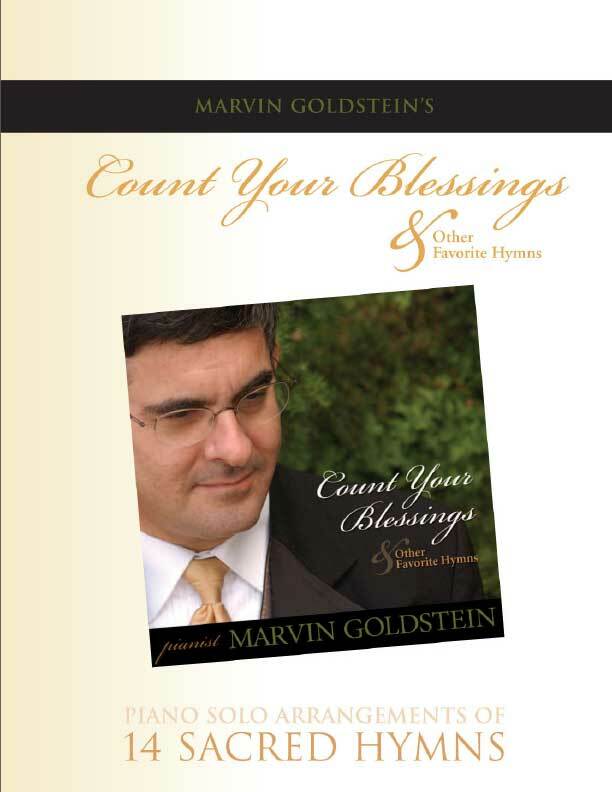 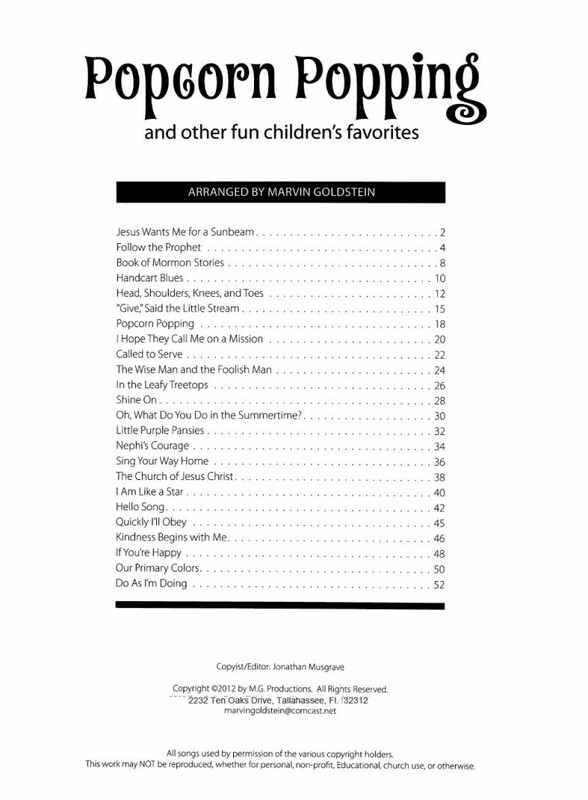 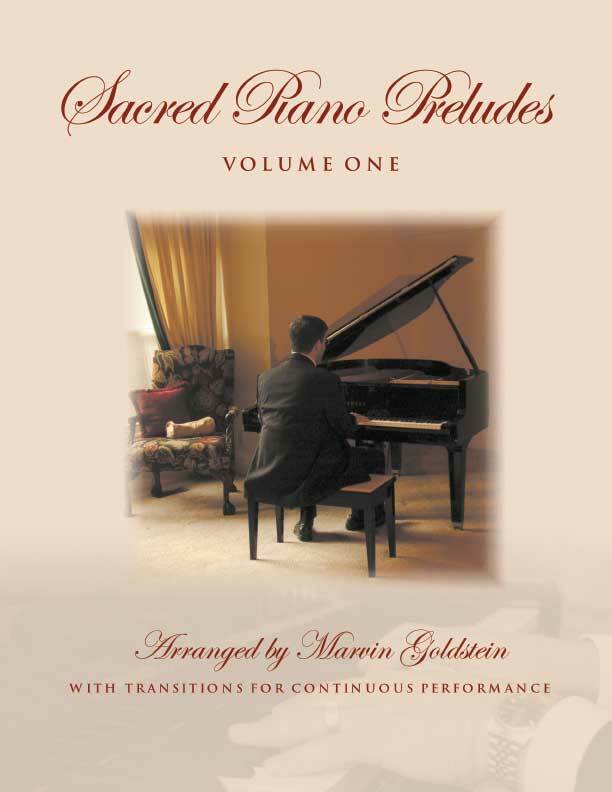 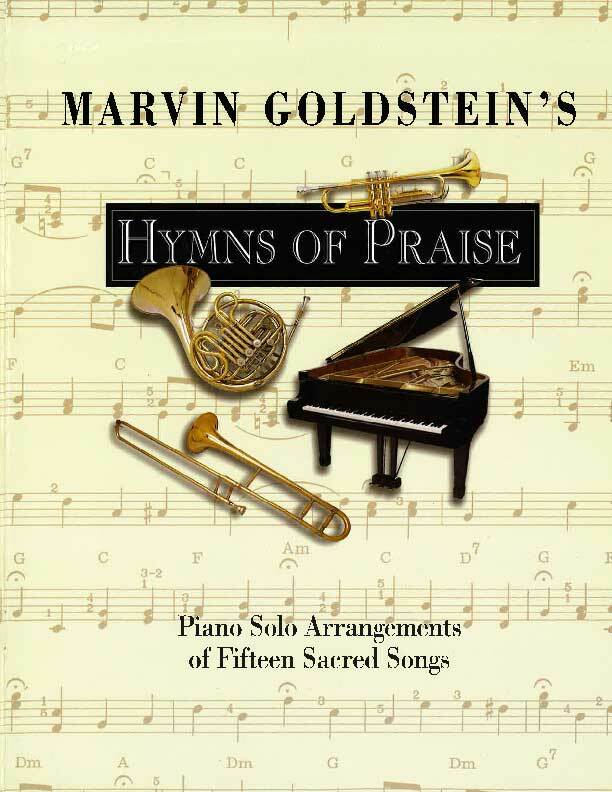 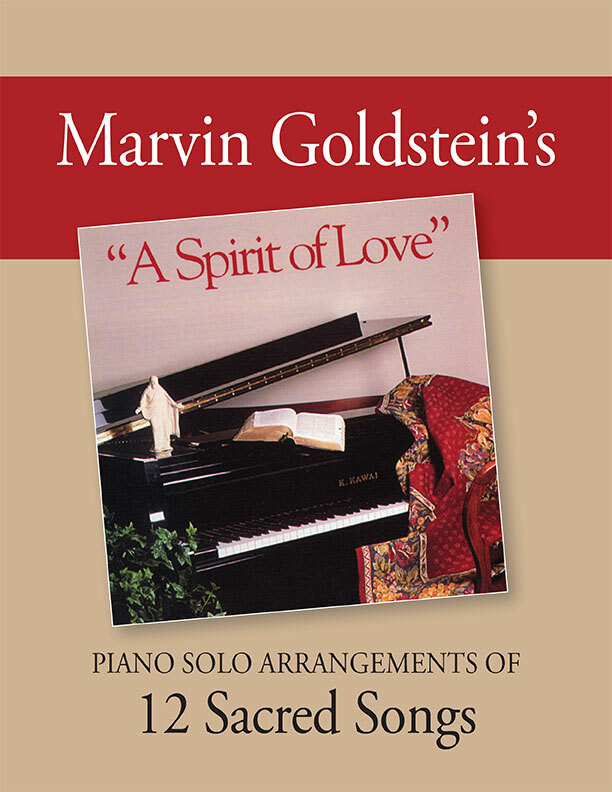 Marvin Goldstein’s “Masterworks” songbook includes 11 piano books, sacred preludes, and several piano solos by Marvin Goldstein. 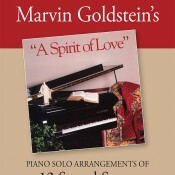 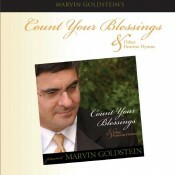 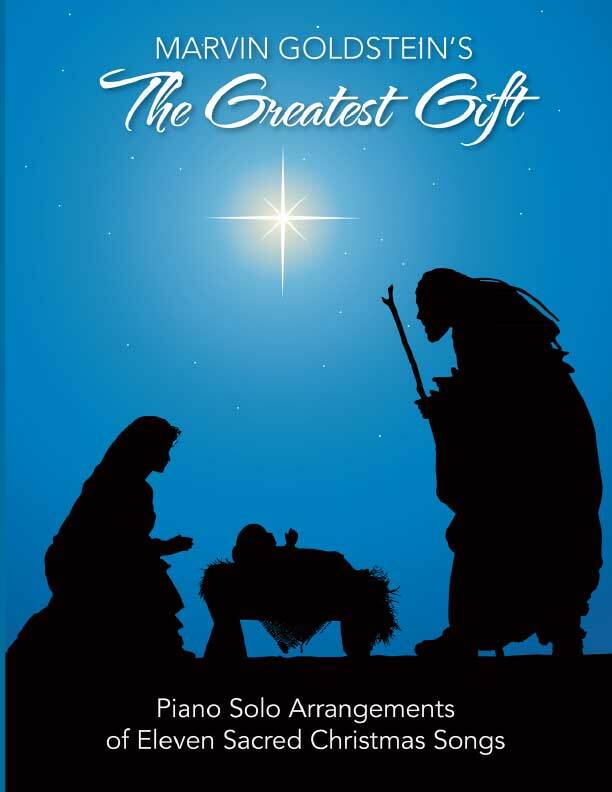 At 400 pages it includes the very best arraignments from Marvin Goldstein. 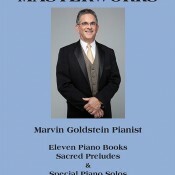 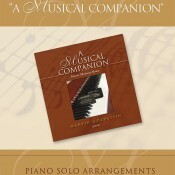 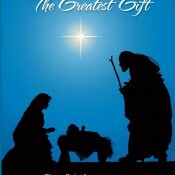 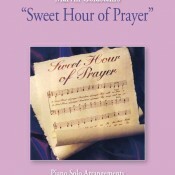 “Masterworks” will become your go-to song book for any special occasion.